You can improve access to life-saving care. Join us in building a healthier world. Building strong relationships with our partners abroad, established on equity and dedicated to lasting, meaningful impact. 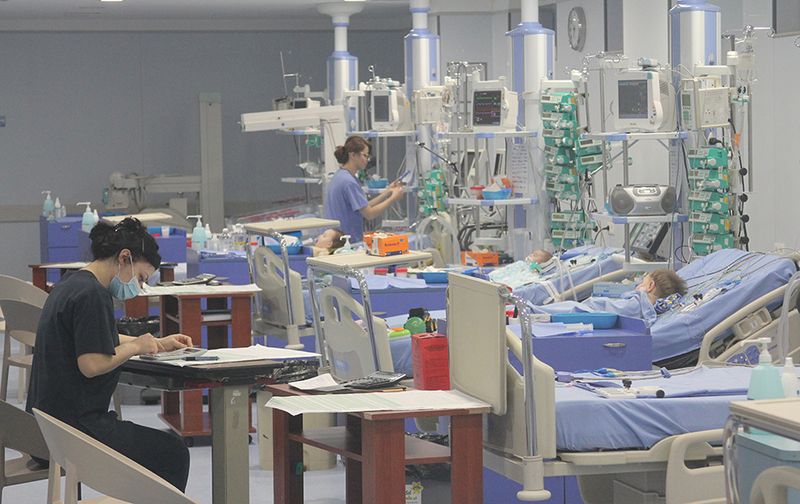 Harnessing contributions of high quality medical equipment and supplies that improve the standard of care abroad. Leveraging the time and expertise of selfless, volunteer medical specialists to improve their counterparts' skill sets.